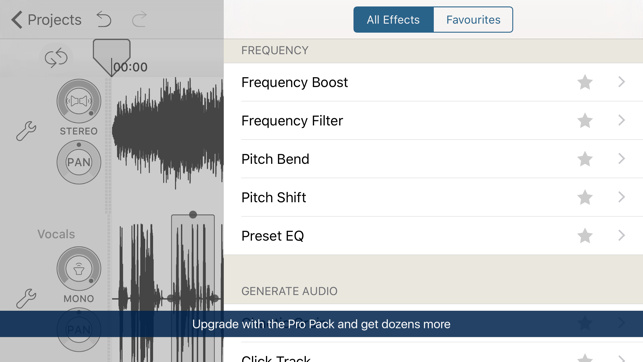 I’ve been using this app for quite a while and so far, my only complaint is that you can’t just simply edit audio from a video on your phone. 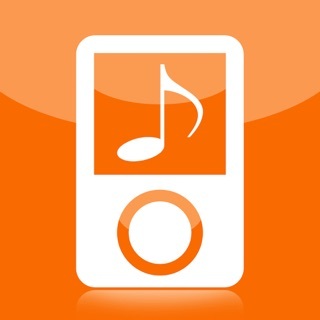 I always have to download my sounds and music off the internet with another app so I can turn it into an audio file. I shouldn’t have to worry about it when the app should be taking care of this. Also, there is a files app that apple has made where you can move videos to it and it works with Hokusai, but whenever I try to select what I want to edit, the thumbnail is faded and wont let me select it. The app is well organized and is easy to use, but if you can’t edit anything you have on your phone, then what’s the point in downloading the app? 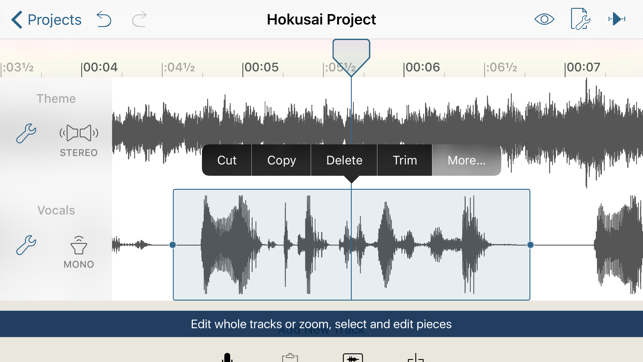 The horizontal and vertical of aspect editing tracks are tailor-made for a touchscreen. Copying a portion of one track and paste it over the same location of another results in an overwrite, a user-friendly way to destructively edit. To get the same result on my Cubasis, I have to perform the extra step of splitting the audio of the destination track. Most of my current usage for a DAW or an editor is to record my bass guitar to tracks that my friends provide. Hokusai does the job so well that most of the time, I don’t have to create it in Cubasis and import it to Hokusai. 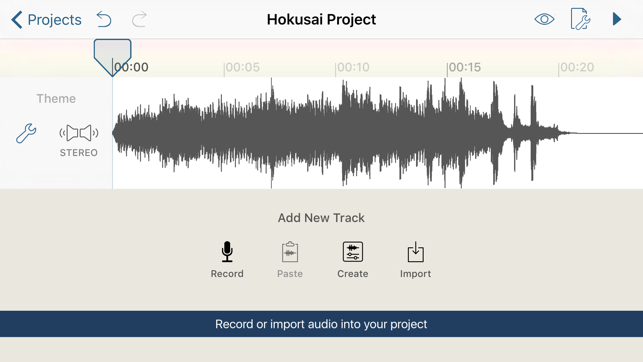 I could both create and edit my bass tracks with Hokusai. 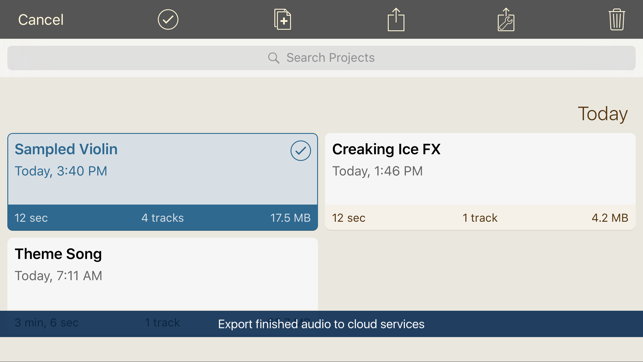 “Destructive editing” may not sound good, but it is clearly more useful than what GarageBand offers when you have to split regions to delete audio and then deal with them sliding around. 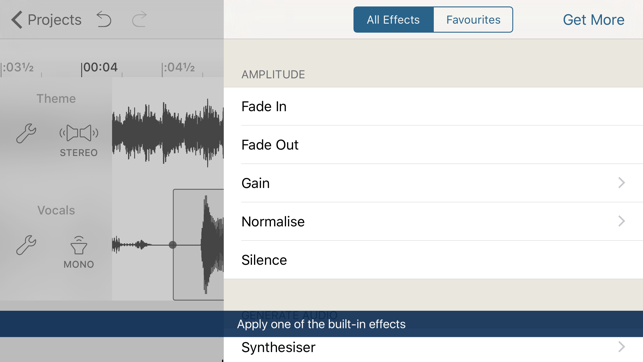 When it comes to adding reverb however, this app is limited by its need to write the “reverb” into the waveform, not allowing for later alterations. The scrub is for real. Unlike the scrub in Music Studio, you can hear all sonic components (e.g. the scratch of my fingernails on the guitar strings) and thereby make more seamless edits. The notch filter effect is well implemented, a little piano keyboard gets you honed in on the exact pitch of a woof note.